We meet at 2:00 PM on Saturday, the Sabbath. Please check the calendar for any time changes for services. Is something missing in my relationship with God? That’s a question every thinking Christian has faced at one time or another. 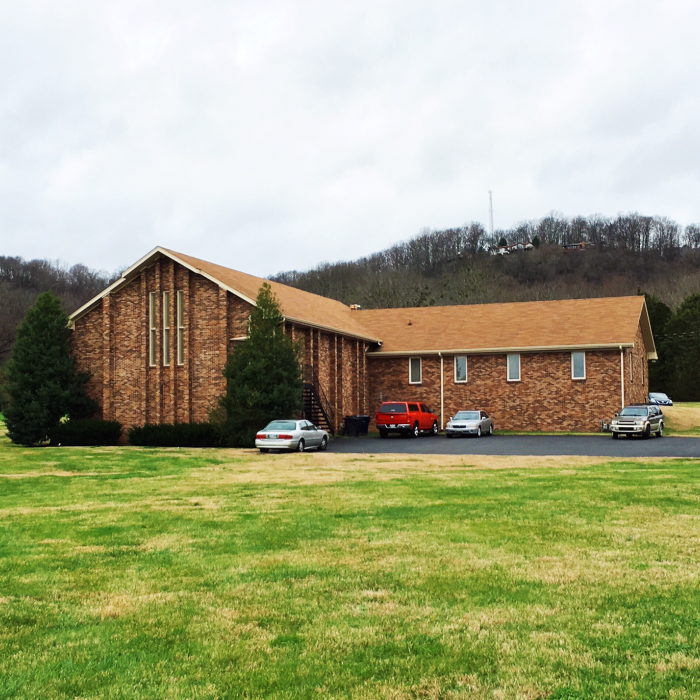 The Nashville United Church of God congregation is a group of people who are committed to discovering the authentic Christianity taught by Jesus. We are seeking God’s healing of the spiritual breach between us and Him and are bound together in our dedication to be disciples of Jesus in an increasingly secular world. Kim and I feel privileged to serve our spiritual family in Nashville. If you would like to visit and discuss the teachings of the United Church of God, please contact me.